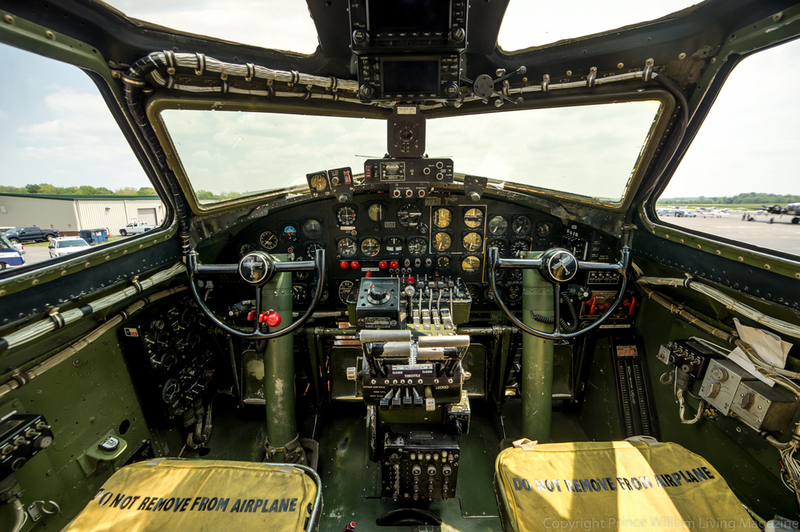 Click here to see what it's like to ride and photograph in a B-17! I have flown many times before, but never quite like this! Never so much noise, so much wind, and so much history! 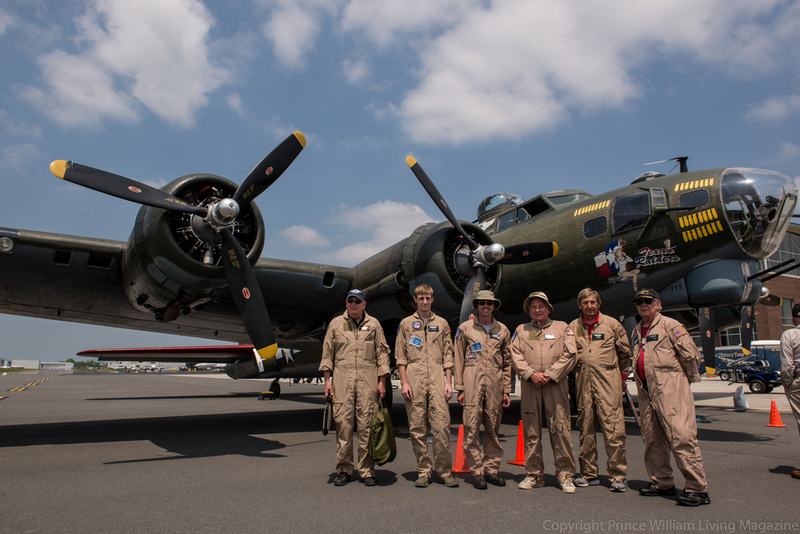 I had the opportunity through Prince William Living Magazine to fly and photograph in a B-17 during the Arsenal of Democracy Media Day held at the Manassas Airport. This served as a practice exercise for the flight over Washington D.C. that was scheduled for the day after. 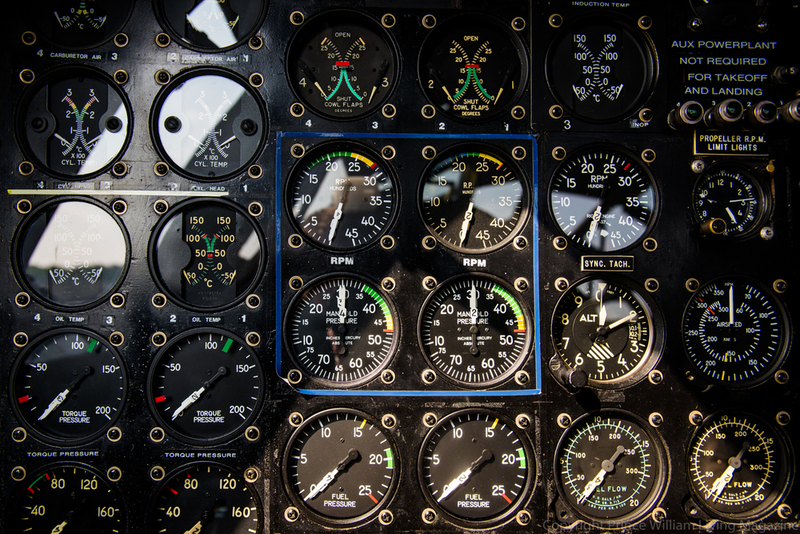 This was an exhilarating ride, but it held very little in common with commercial flights. Open windows allowed in howling wind and the noise from the planes four massive engines. 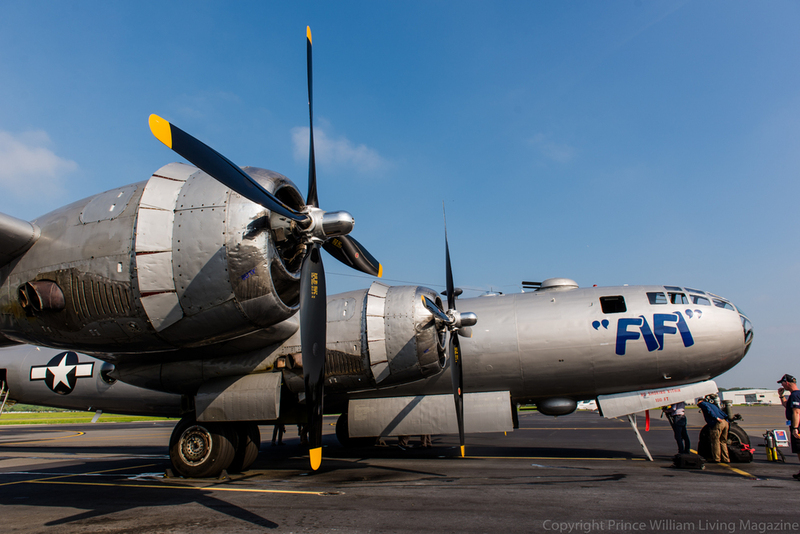 Riding in this aircraft was like stepping back in time, complete with very few safely features! 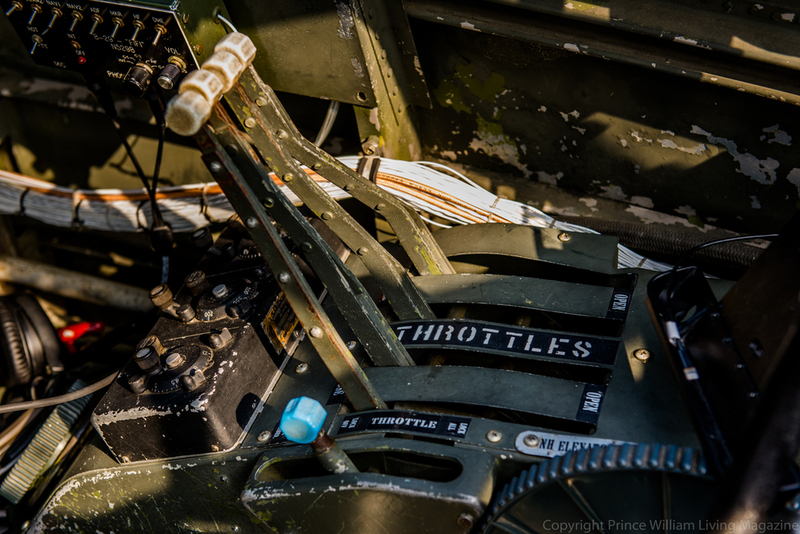 We had seat belts (WWII style) for takeoff and landing, but were free to walk around once we were comfortably in the air. 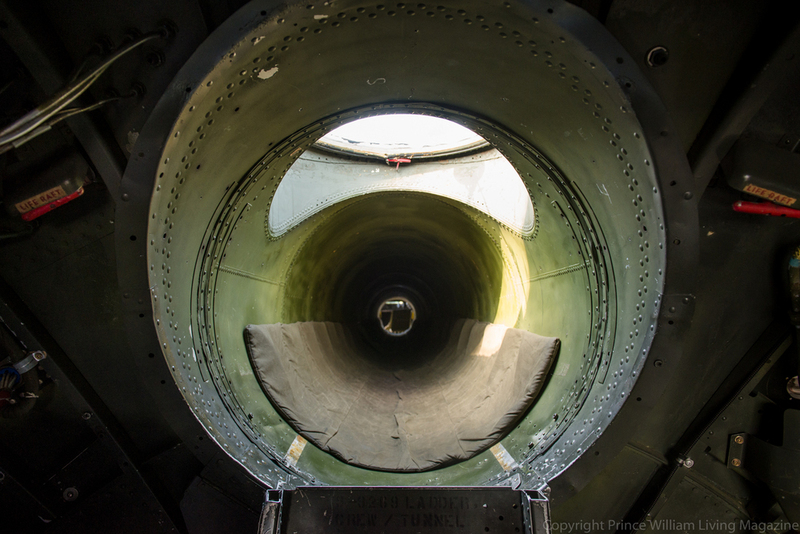 I can only image what it must have been like to be a soldier fighting from one of the aircraft's many guns. If the air was this brisk on a bright and sunny May day at low altitude, I can only imagine what conditions must have been like at night in the fall or winter, flying thousands of feet up with the enemy trying to shoot you down. 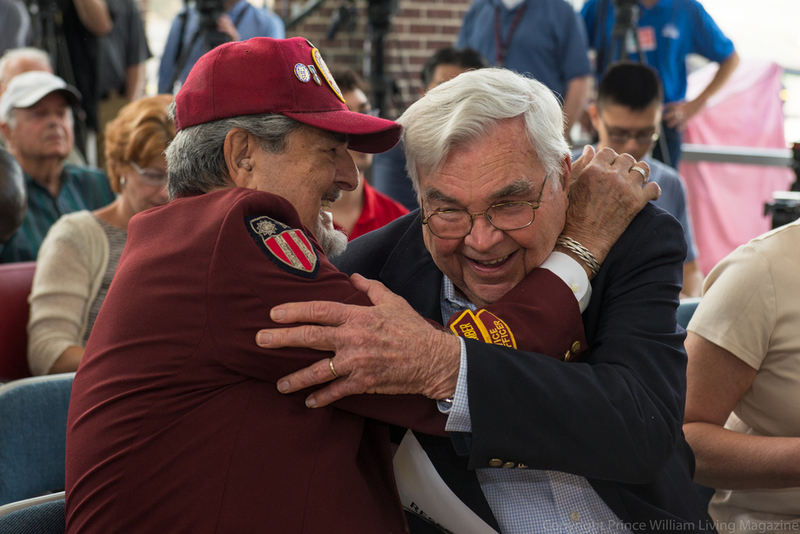 Many veterans from the time period attended the press conference media day and it was amazing to see their excitement and to hear their stories from participating in World War II. From the standpoint of being a photographer and slight adrenaline junkie, I was in heaven. I love heights and going fast (NOT spinning), and I love new situations that bring new image possibilities. There were so many interesting things going on during the flight; so many unique shots to capture. The only difficulty for me (apart from slight queasiness during the last quarter of the flight) was balancing the bright outdoor sunlight with the deep shadows in the inside of the plane. Enjoy the images from this historic event, and be sure to head over to Prince William Living Magazine to see or purchase many additional images from this media day. Charles and Jenna's Wedding Day!